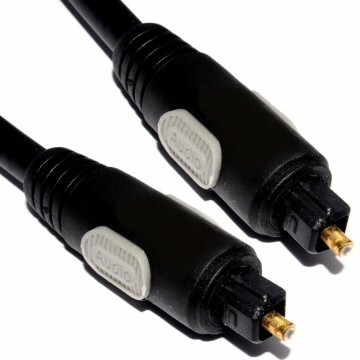 TOS to TOS usually is used to connect DVD Players to HiFi s (necessary sockets are required) plus some X-Boxes PC s and audio equipment have TOS sockets. 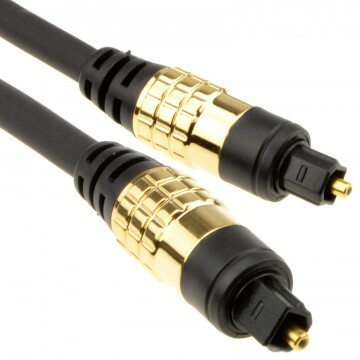 Able to deliver digital 5.1 surround sound at the speed of light with very low loss in one cable. 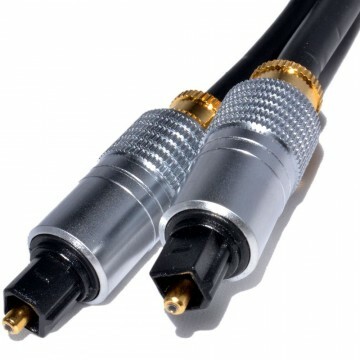 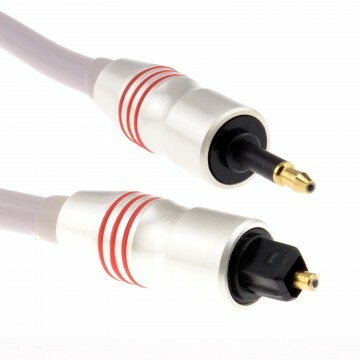 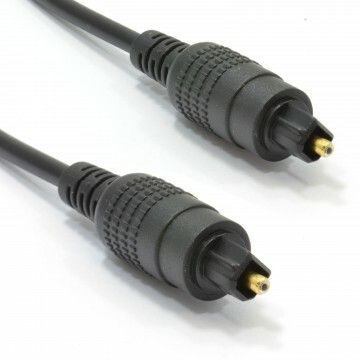 Optical lead for digital audio interconnections. 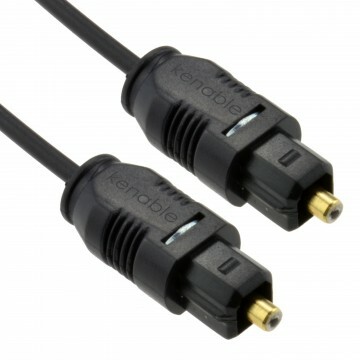 4mm cable The TOS type plug to Plug.